If you take the time to travel to Australia, you will be faced with an enormous country that has so many things to do you will be amazed. Most people live in the coastal areas, but the land is so enormous that if you want to start your trip in Sydney, then move onto Perth, it is a 4-hour flight. If you want to travel by train from Adelaide to Darwin, it will take you three days. Although the trip is on a luxury train and you will get to see the tropics of the mountains, deserts stop off at several places, such as Alice Springs, it is still a long way to go. 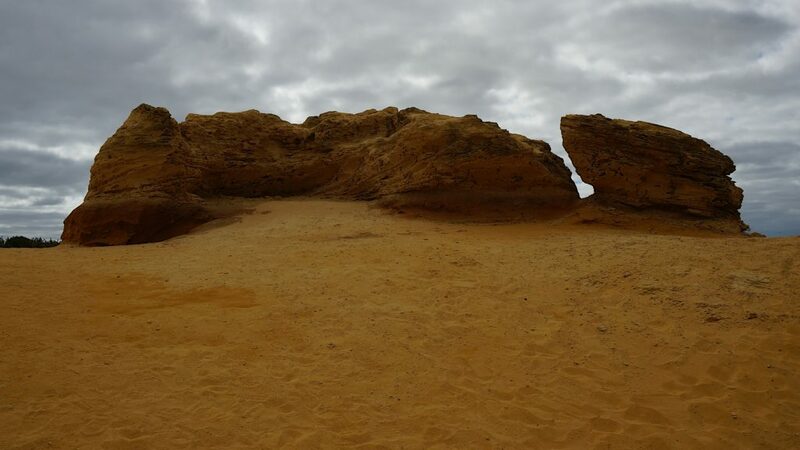 Just north of Perth city, you will find the Pinnacle Desert, which has hundreds of ancient limestone pillars that have been likened to alien tombstones. This area is a national park that has flora and fauna of great beauty, excellent fishing and white, safe beaches. 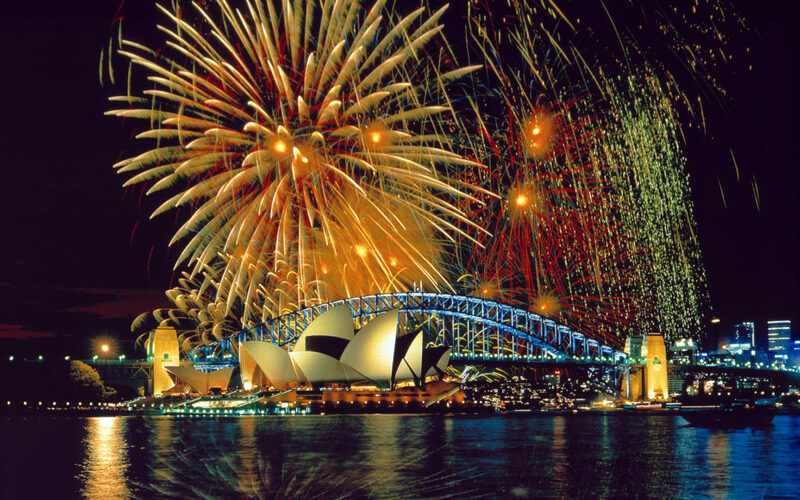 If you are in Australia at the right time of year, you can be one of the first people to welcome the new years in with the tremendous firework display in Sydney. With the pyrotechnics stretching from Sydney Harbour Bridge to the famous Opera House, more light shows on barges and boats on the river, and plenty of places to view it all from, this is a firework display not to be missed. There are ticketed areas you can watch from, or the local parks are free. The weather at this time of year in Australia means that many people really make a day out of this event and take a picnic or use the communal barbeques that are available in public parks. The Great Barrier Reef is the largest living structure on the planet and is on the must-do list of most people who visit Australia. The Whitsundays are a series of 74 tropical islands, which can be reached by plane or boat. 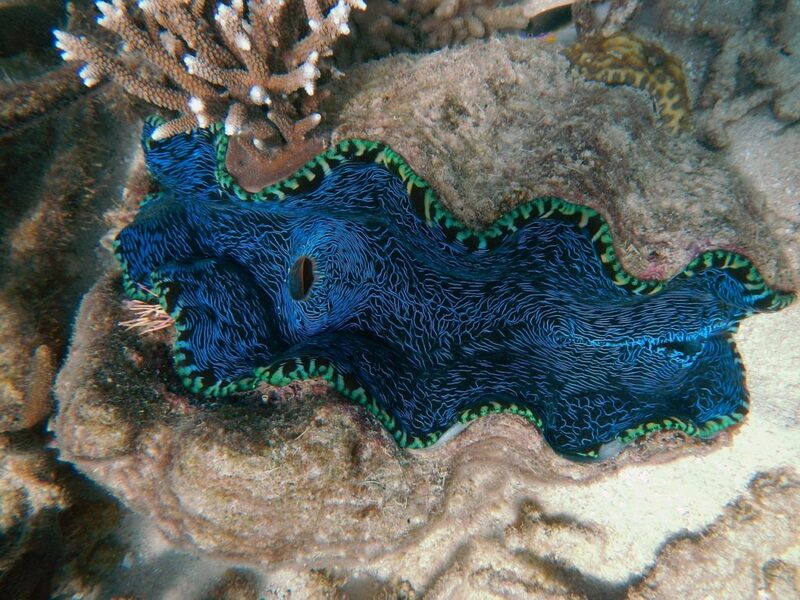 Great Barrier Reef tours from the Whitsundays are very popular and draw visitors from all over the world. You’ll be blown away by the beauty! People are often surprised that they can ski in Australia, but Falls Creek is an alpine ski resort in Northeastern Victoria. It is about 220 miles from Melbourne and boasts Australia’s longest beginners ski run at 1.4 miles long. Ar its highest point it is 6,004 foot above sea level, although the highest the list goes to that is 5,840 foot. 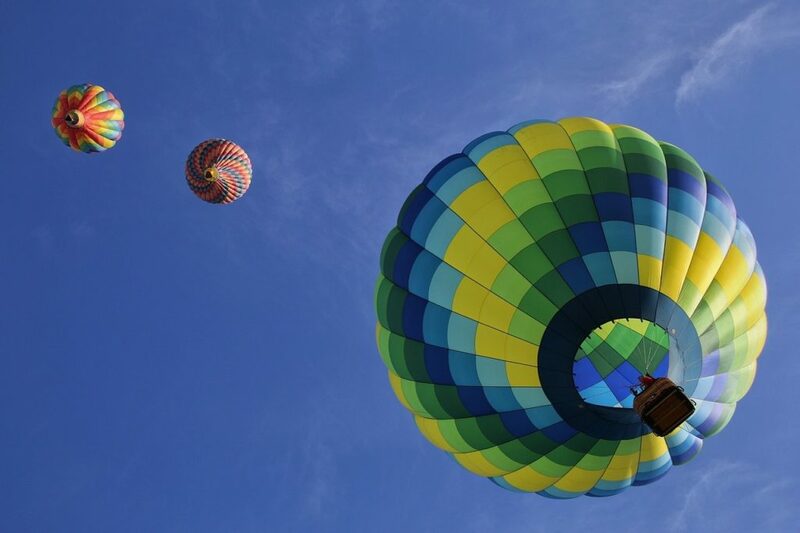 Australia’s capital, Canberra, is renowned for being one of the best places in the world for ballooning among enthusiasts of the experience, with a great many people travelling there for that very purpose each year. There are several take off and landing places and after seeing the beauty of the city and surrounding stunning scenery, you can finish off the trip with a champagne breakfast at one of the local hotels. For such a young country in comparison to many others, Australia has a great mixture of natural wonders and manmade things to do and see.